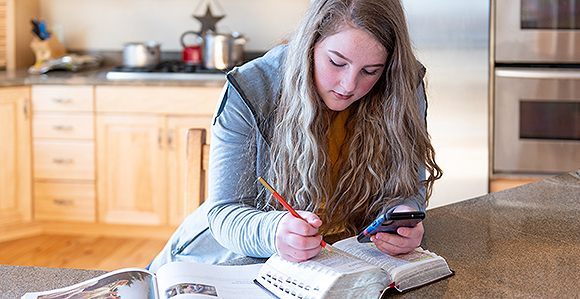 Today, the First Presidency announced that beginning in 2020, the course of study for seminary will shift to an annual calendar and classes will study the same book of scripture used for the Come, Follow Me curriculum each year. Students will continue to attend seminary according to the academic calendar for the school system they attend. Making this change will enhance the home-centered, Church-supported approach to gospel study through a unified study at home, Sunday School, and seminary. All youth are encouraged to participate in seminary. To assist in the transition, seminary classes will adjust their curriculum schedule to teach the first half of the New Testament, beginning June 2019 through the remainder of the calendar year. What are the changes to the Seminary curriculum?